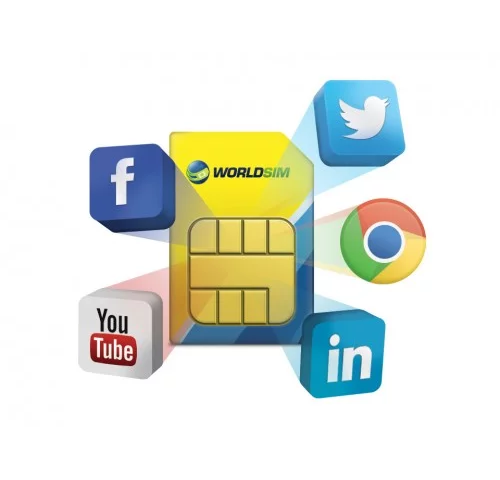 This high speed mobile hotspot enables you to access the internet on 32 devices, anywhere in the world. It comes unlocked so you can use any SIM card inside. 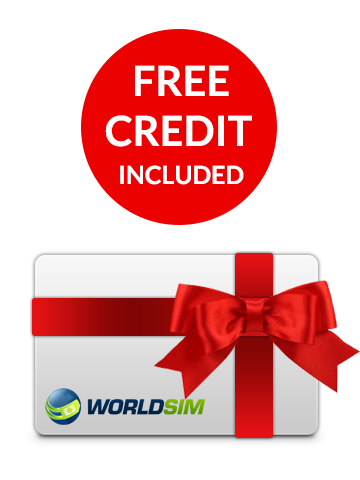 • Set up your own private WiFi network for up to 32 devices! The high capacity battery ensures that the Huawei E5885 4G+ mobile hotspot will give you 25 hours of working time before you need to recharge it AS WELL AS the power that the powerbank will give you. Get up to 1600 hours on standby. Benefit from the fastest download speeds around with up to 300mbps and up to 50mbps upload speeds. This is twice as fast as 4G. 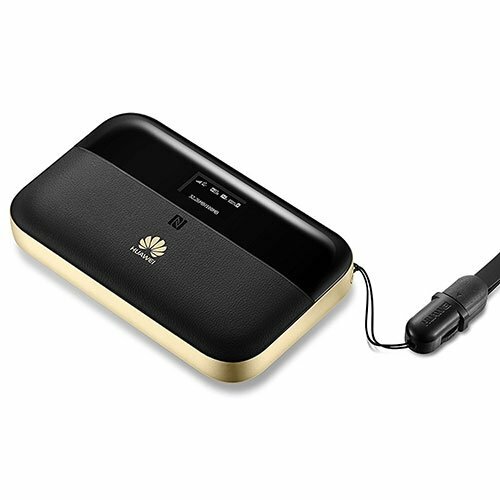 The Huawei E5885 4G+ mobile hotspot measures 112.00 mm × 69.20 mm × 23.00 mm and it's light weight so it easily fits in your pocket or bag. Rest assured with your purchase as the Huawei E5885 4G+ mobile hotspot comes with 6 months warranty for your peace of mind. 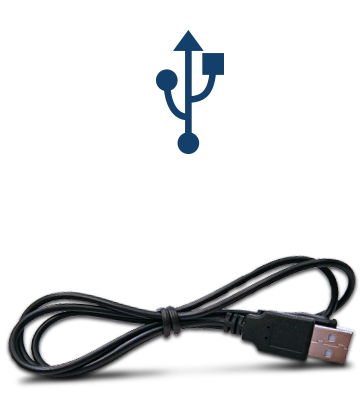 Use the app for media storage and file access as well.